Ever wondered what it’s like to perform at the Carnegie Hall or the Royal Shakespeare Company? 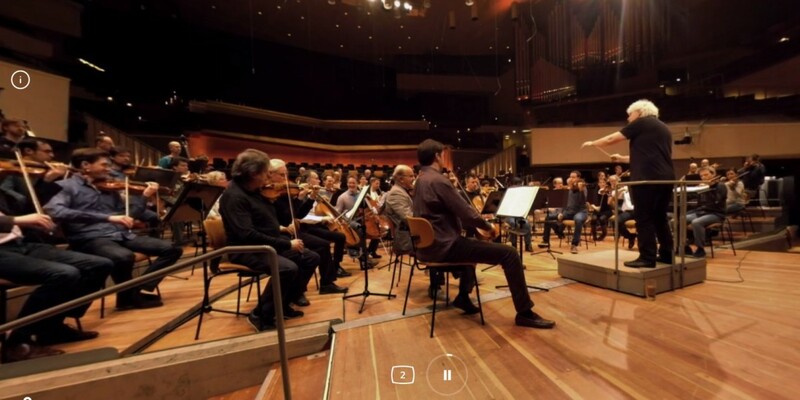 Google Cultural Institute has an amazing new exhibition of 360-degree shows spanning music, opera, theater and dance that let you view performances at these historic venues right on stage. Head over to the Performing Arts site and you can take in immersive renditions of ‘In the Hall of the Mountain King’ by The Philadelphia Orchestra, Beethoven’s ‘Ninth Symphony in D Minor’ conducted by Sir Simon Rattle, Benjamin Millepied’s ballet piece ‘Clear, Loud, Bright, Forward’ and a monologue from Shakespeare’s ‘Henry V’. You can sit back and watch the performers around you while moving the camera around its axis, or switch between cameras for different perspectives. Sadly, there are only a handful of these clips, but they’re certainly worth a watch — even if you’re not into opera or ballet.